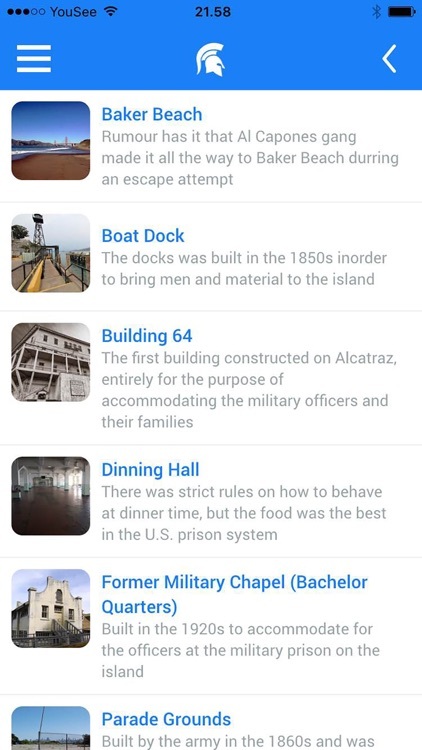 Let us guide you at the historical island of Alcatraz near San Francisco, USA. 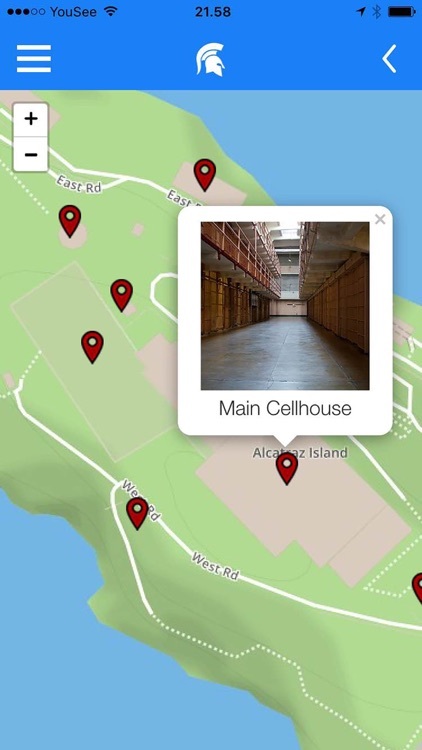 This guide covers 19 of the most important historical structures on Alcatraz Island. 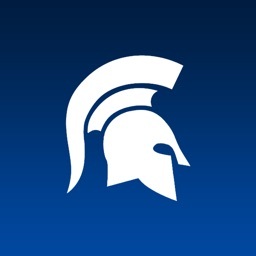 It offers a full description of every building including photos of how the buildings used to look in the past and markings on the map shows where the structures are placed. 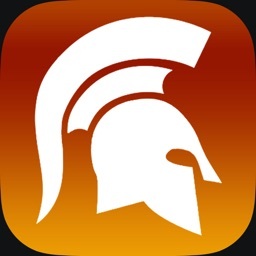 Either you can use our predefined tour of the highlights of the area, or you can plan your own tour to the island. 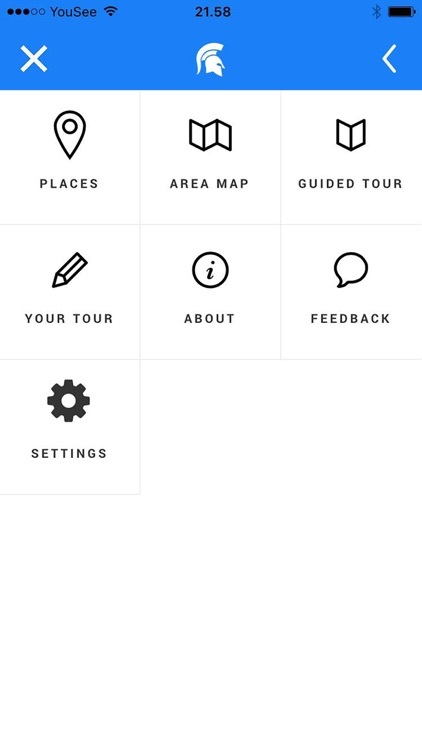 Simply use the Tour Planner features to select the buildings you would like to see and then follow you own route while visiting. 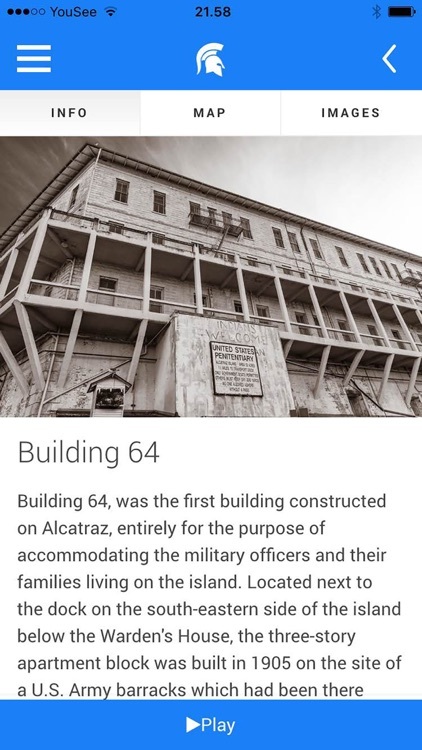 - Description and history of 19 of the buildings on Alcatraz Island.